Fallout 76 Beta Uninstall – Will it Become the Full Version? Undecided on what to do about a Fallout 76 Beta uninstall? It’s understandable. The download itself clocked in at 50 GB, plus there were those incredibly large patches further down the line. Even worse, it’s unclear whether the Fallout 76 Beta becomes the full version. So, should you uninstall the Fallout 76 Beta? Don’t worry, GameRevolution is here to help! No, the Fallout 76 Beta will not transform into the full version of the game. While you were only able to access the Beta by pre-ordering the game (and, thus, it’d make sense for the Beta to change Cinderella-style into the full Fallout 76 game), it simply won’t work that way. It’s unclear as to why, though. Bethesda hasn’t released an official statement, but it’s certain- as you’ll find out below- that the Fallout 76 Beta is meant to be removed. The Reddit discussion thread on the Fallout 76 Beta is filled with those confused by Bethesda’s lack of clarity when it comes to uninstalling the Fallout 76 Beta, but you should absolutely delete it. It’s a separate entity entirely to Fallout 76 and your console(s) see it as such. 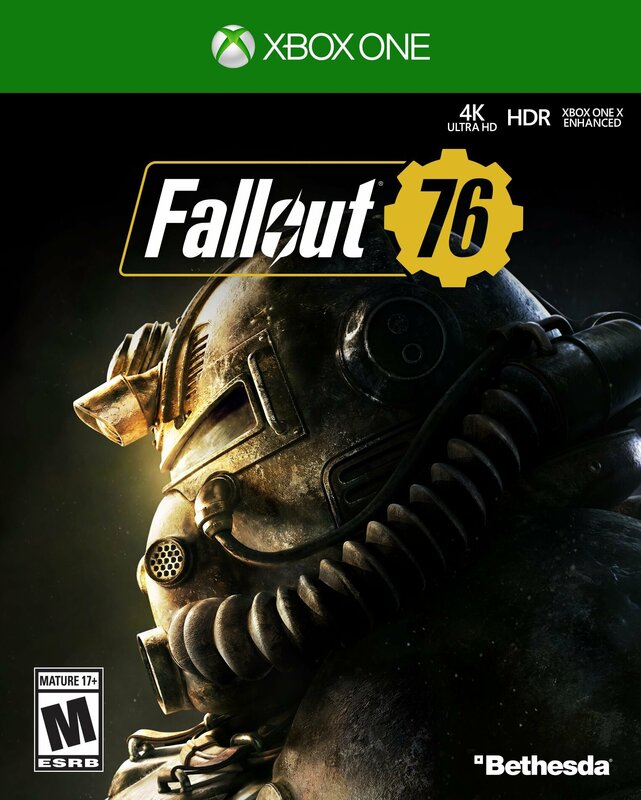 Should I Delete the Fallout 76 Beta? Absolutely. Not only is the Fallout 76 Beta now redundant and clogging up some much-needed space on your hard drive, there’s already a chance to replace it with something even better: the Fallout 76 preload. This means you can remove the Fallout 76 Beta and install the full version of the game in time for release on November 14. 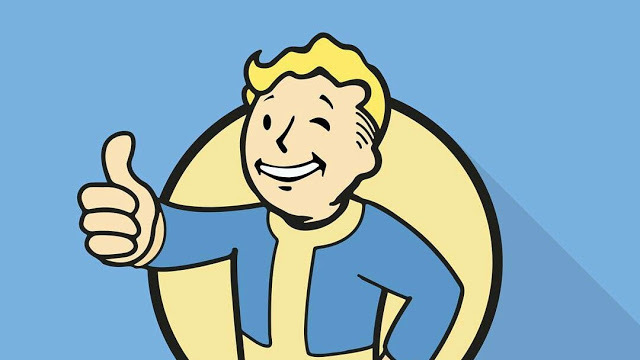 For those who are still unsure, your character data, and so on, will be kept on the game’s servers and the cloud; deleting the Fallout 76 Beta does not mean you are deleting your character, nor does it affect any progress from the Beta. You’re all good on that side of things.